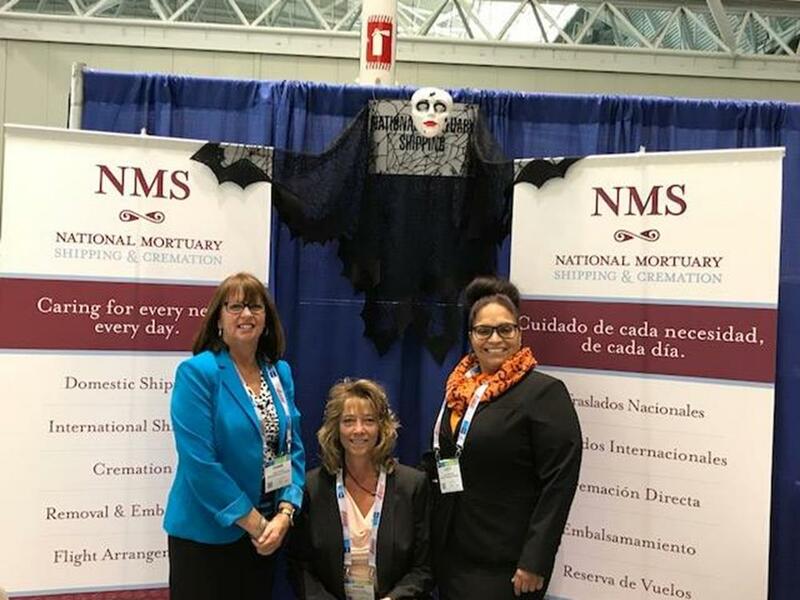 The team from NMS had a wonderful time at this year's NFDA Expo and we will be sharing our experiences from the event soon. Diane Smith, Angie Berwald and Lucy Giboyeaux attended the event and enjoyed meeting many new people and seeing some old friends. We gave away a $100 American Express gift card each day (congrats to the winners!) and had a great time talking with all who attended. We're already looking forward to next year and thank each and every attendee who stopped to visit.